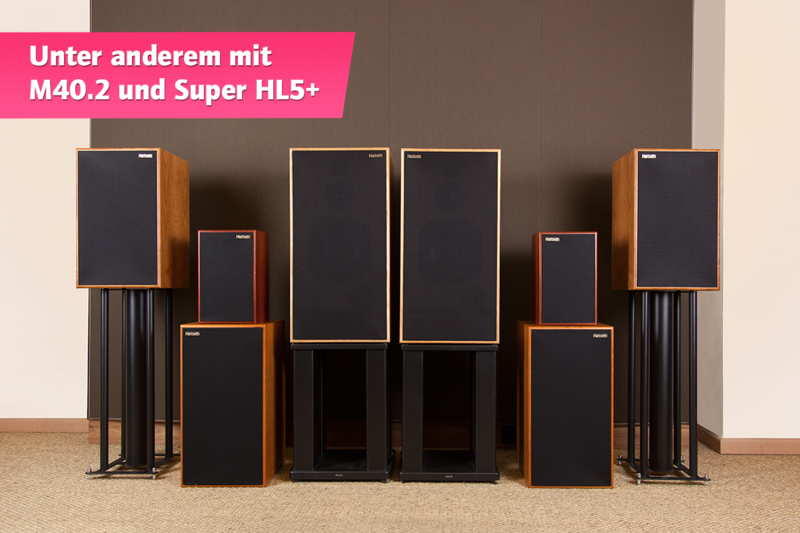 Having recently been visited by Accuphase, we’re already looking forward to our next guest: On Friday, April 15, we welcome Bernd Hömke of inputaudio, the German distributor of the renowned British speaker manufacturer Harbeth to a musical evening in our studios. Bernd Hömke will present two great systems that we have broken down into detail for you. The showings start at 5pm, running additionally longer than our regular opening hours- depending on audience demand, we will eventually close our doors 9 until 10pm. Registration is not required. This time the event takes place isn’t taking place in our gallery, but in our premises in Großbeerenstraße 65: We look forward to welcoming you!